Katherine K. Dahlsgaard, Ph.D., is a licensed clinical psychologist with expertise in Cognitive Behavioral Therapy for children, adolescents, and young adults. 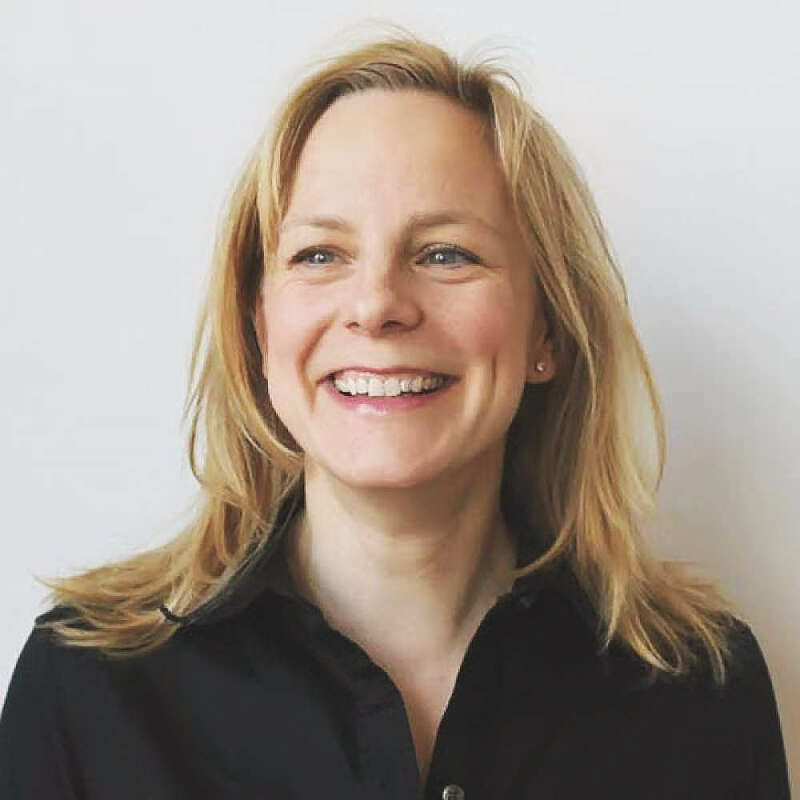 Dr. Dahlsgaard received a Bachelors of Arts in Psychology from Bryn Mawr College and later earned her Ph.D. in psychology from the University of Pennsylvania. She specializes in the treatment of anxiety disorders, particularly selective mutism, social anxiety disorder, obsessive-compulsive disorder, phobias, agoraphobia, and generalized fears. Dr. Dahlsgaard also frequently treats individuals with disorders that commonly present comorbidly with anxiety, such as tic disorders, food selectivity, and body-focused impulse control disorders (trichotillomania). Dr. Dahlsgaard is a frequent lecturer and guest speaker and is published widely on the topics of child development, psychopathology, mental health, and human virtue. She serves as Lead Psychologist at the Anxiety Behaviors Clinic (ABC) and as Director of the Picky Eaters Clinic in the Department of Child and Adolescent Psychiatry and Behavioral Sciences at The Children's Hospital of Philadelphia. Request More Articles From Katherine K. Dahlsgaard, Ph.D.